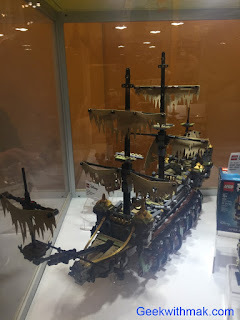 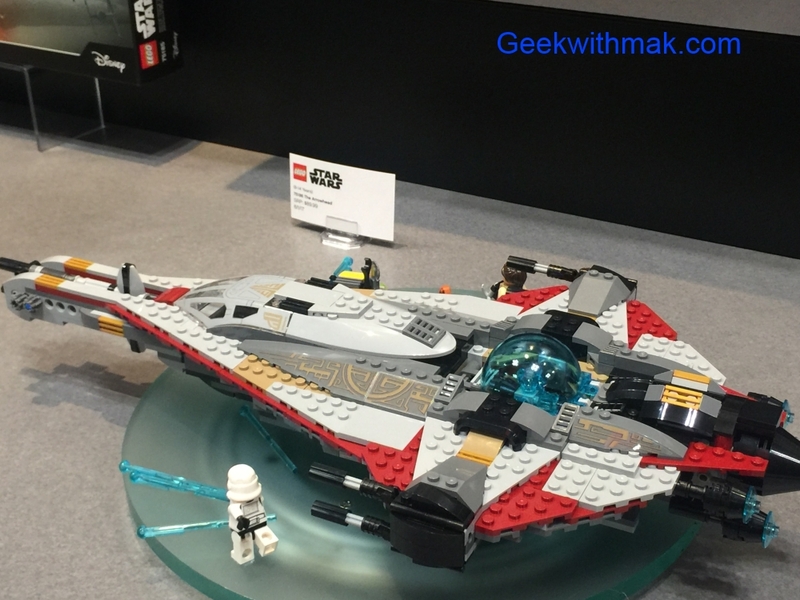 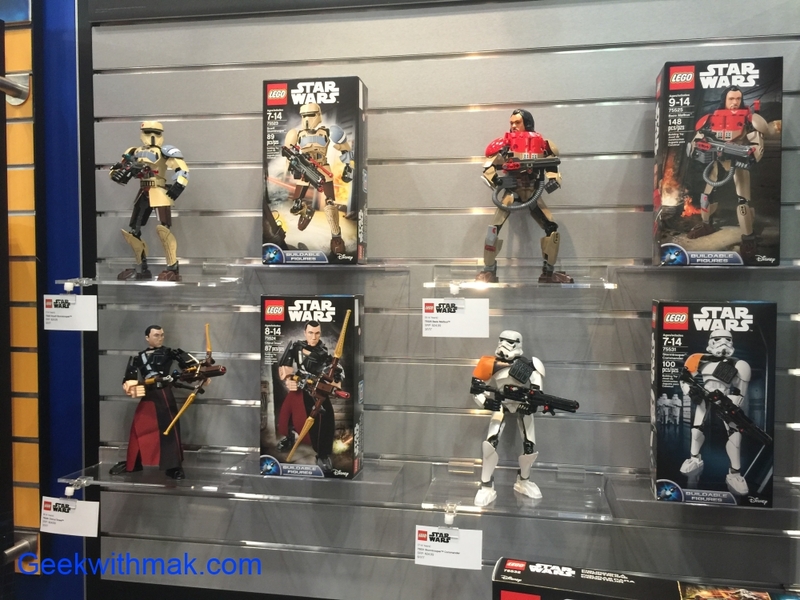 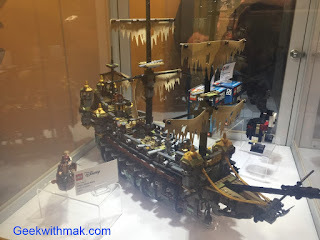 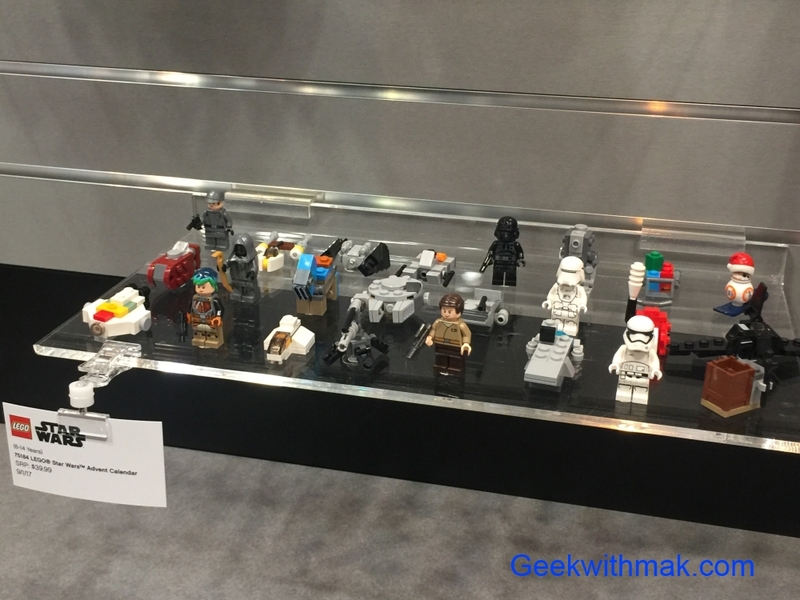 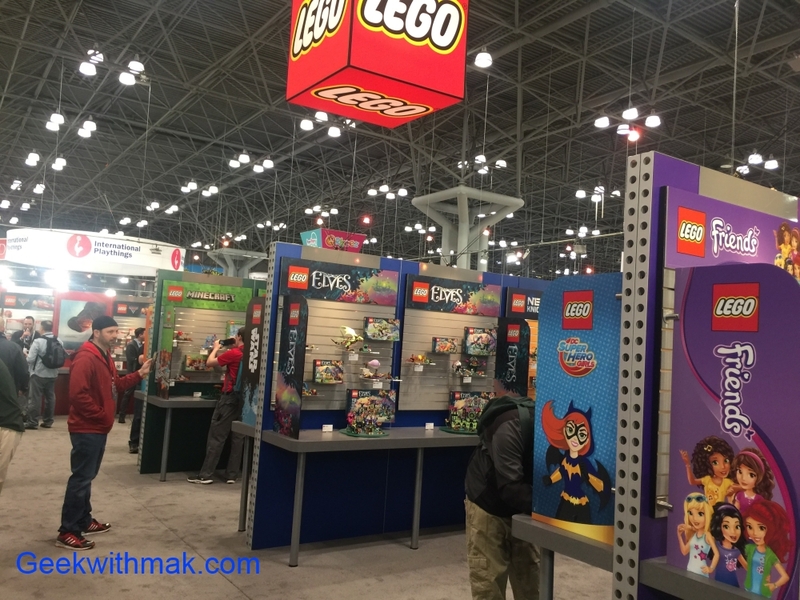 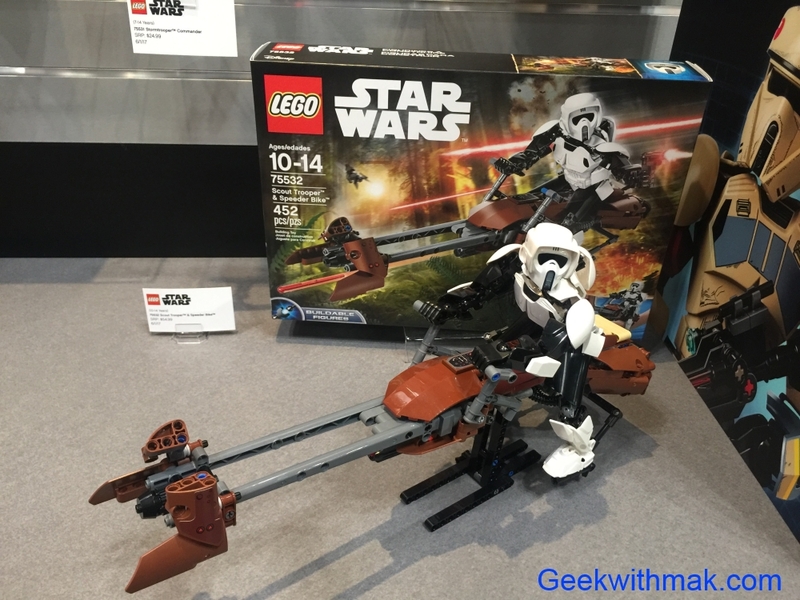 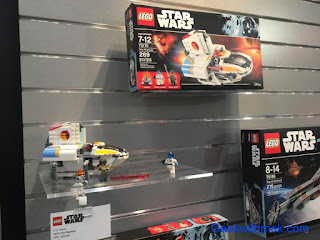 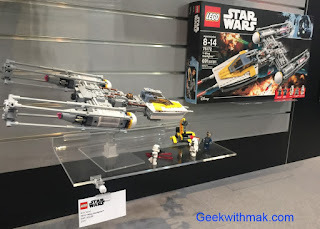 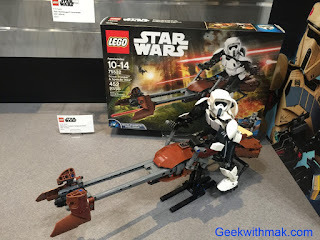 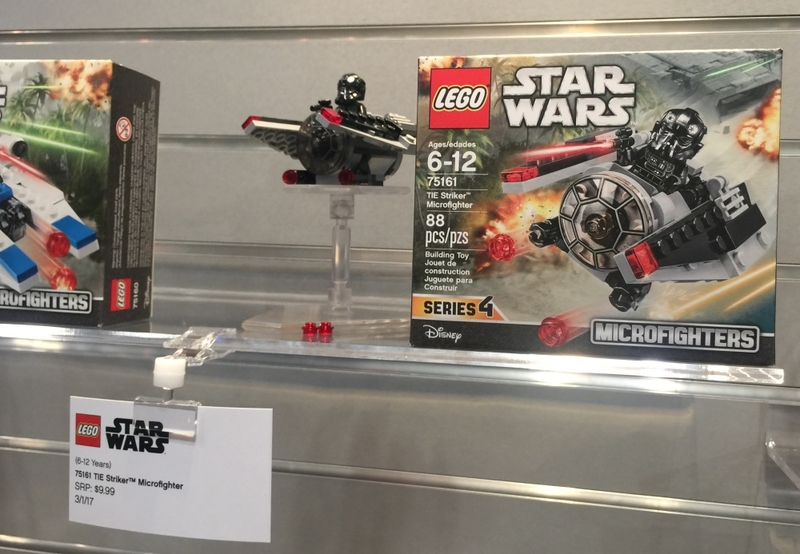 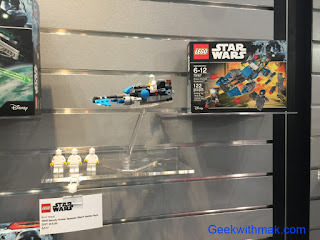 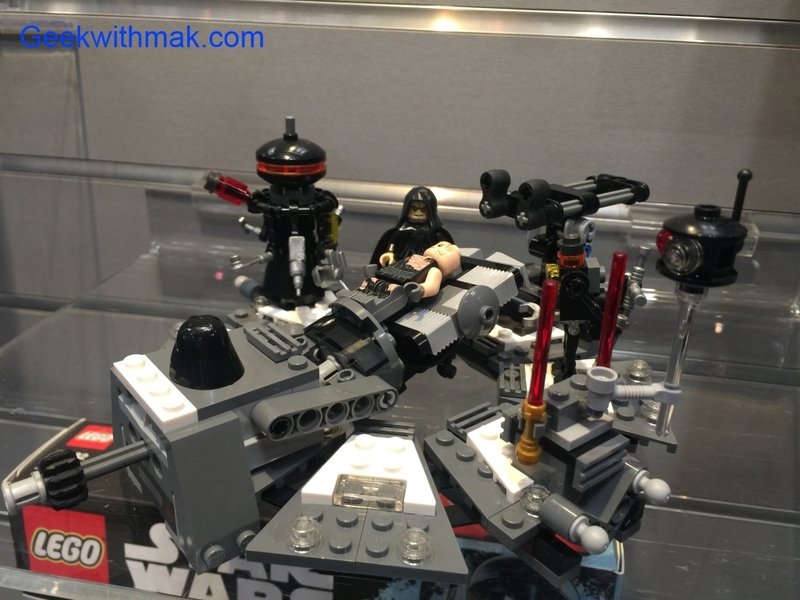 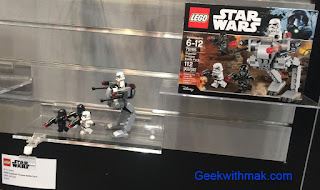 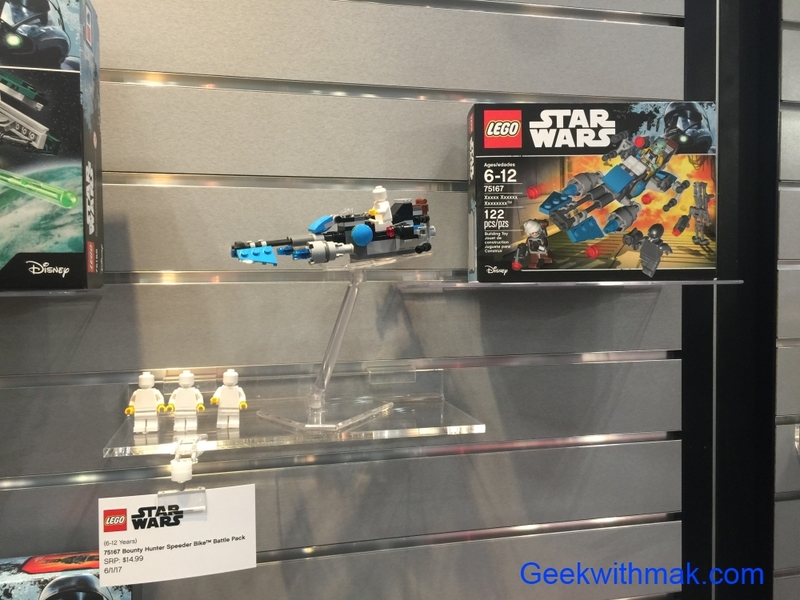 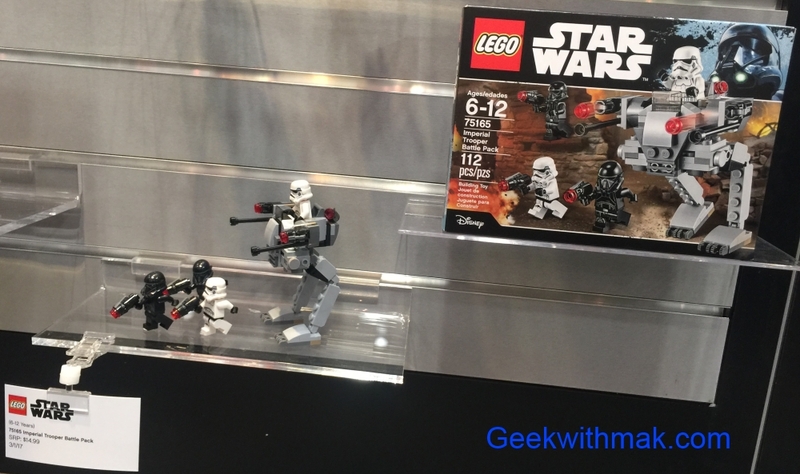 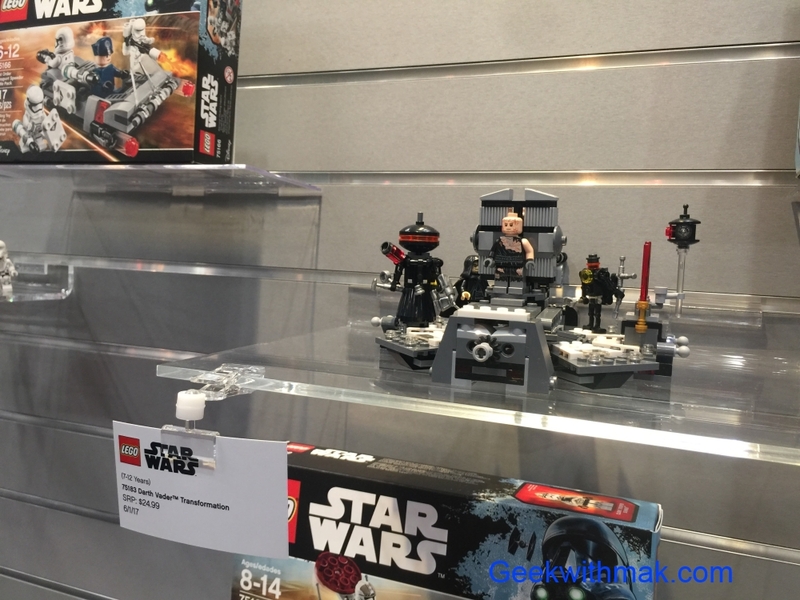 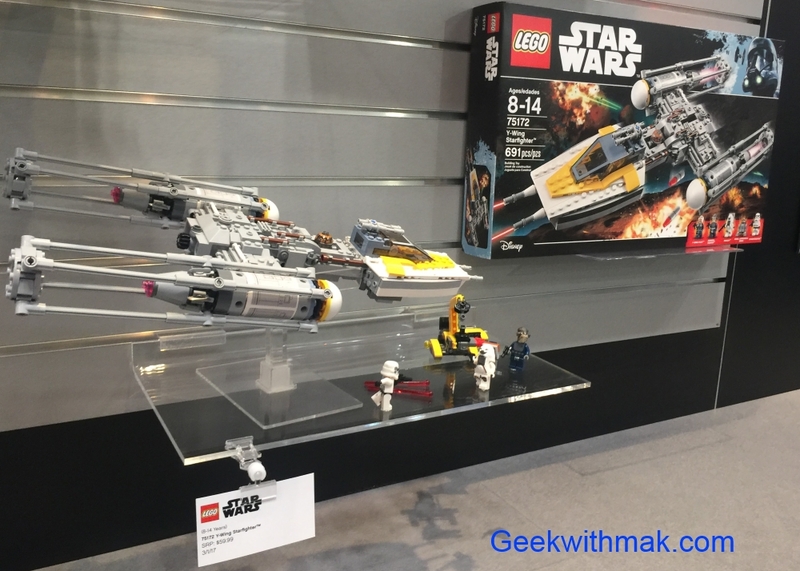 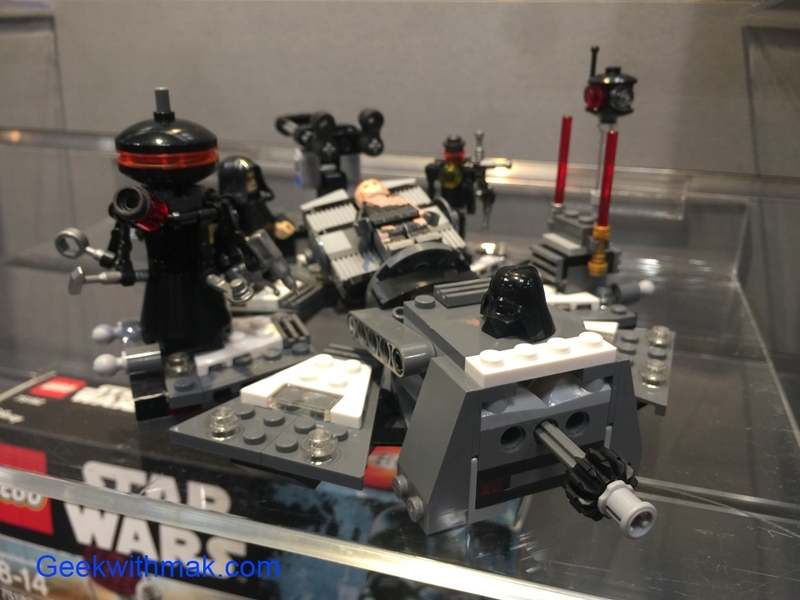 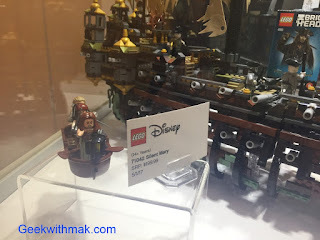 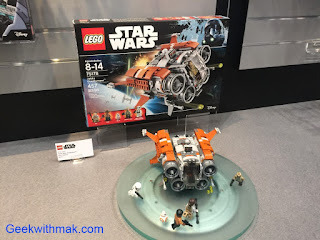 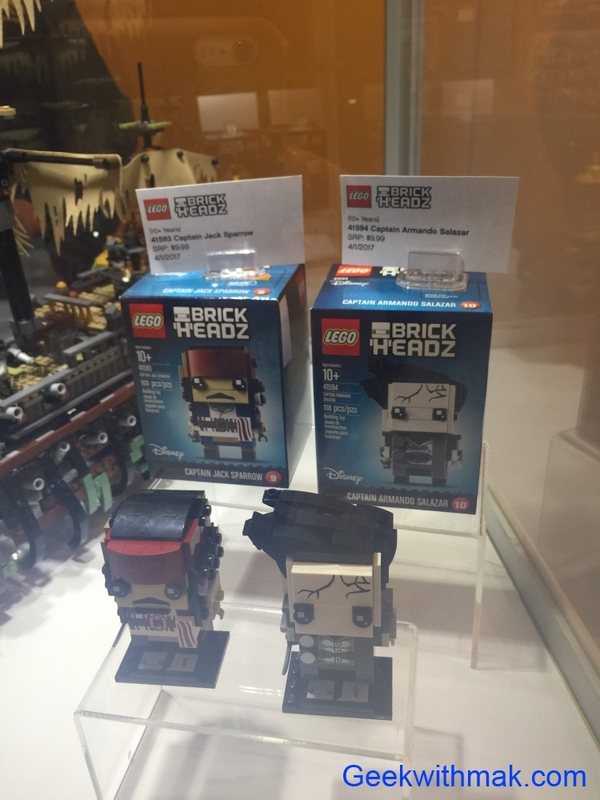 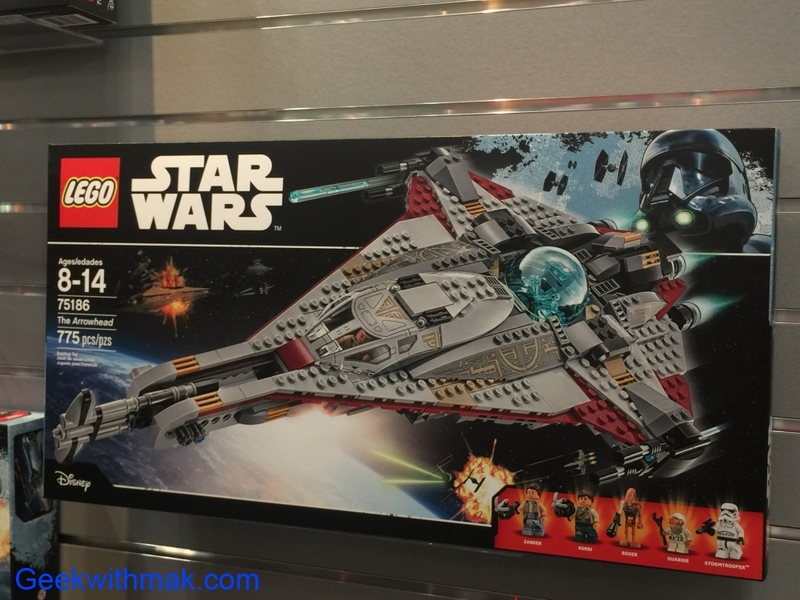 We are excited to share with you Lego's offering this year from their Press breakfast event at Toy Fair New York. 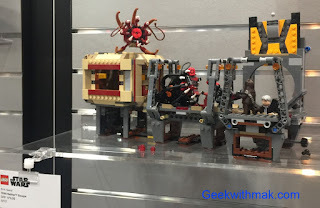 We have so many items to share this year we are breaking it into two posts. 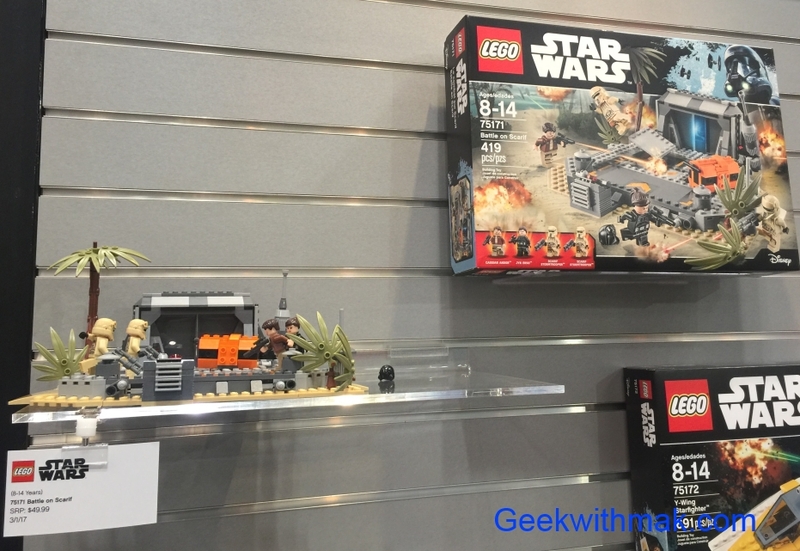 They have quite a large offering of new Star Wars. 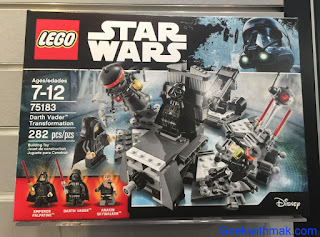 The one I am most excited about is Darth Vader's Transformation! 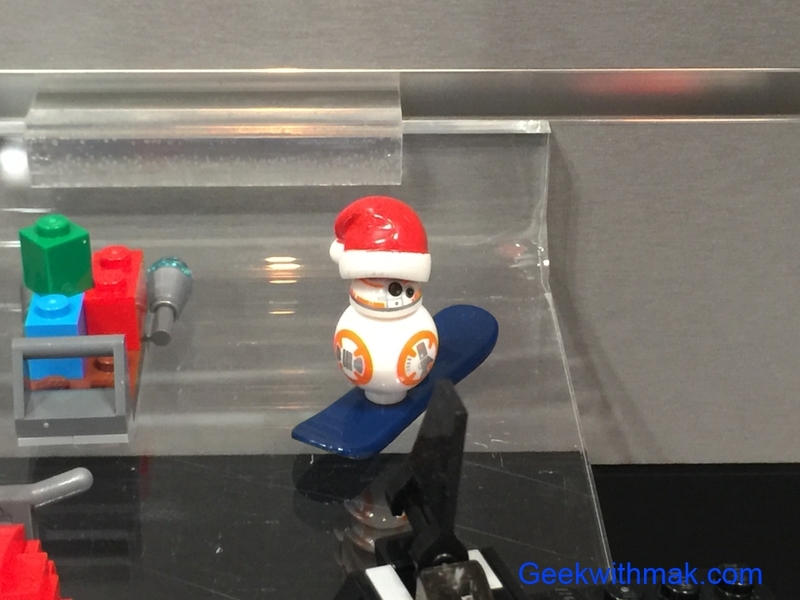 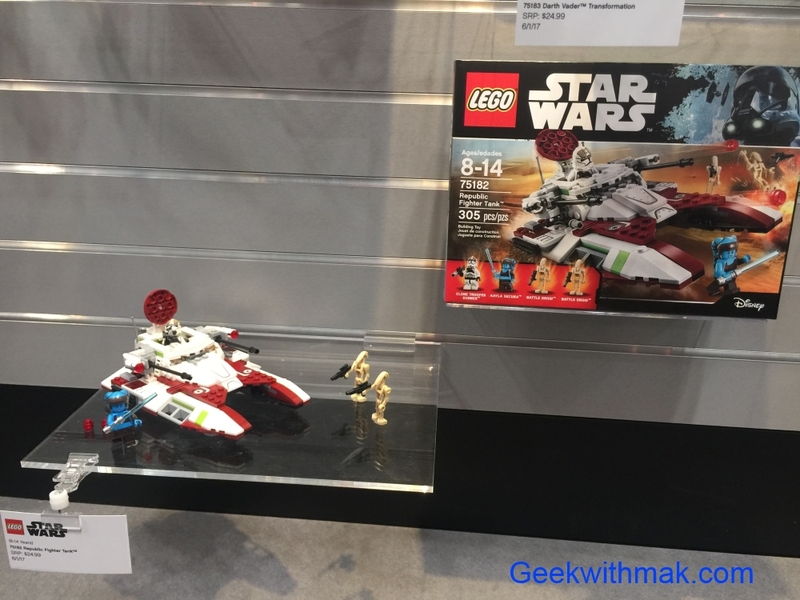 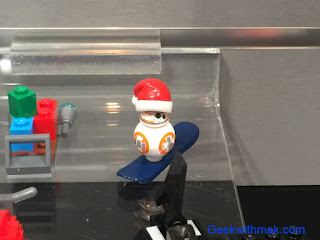 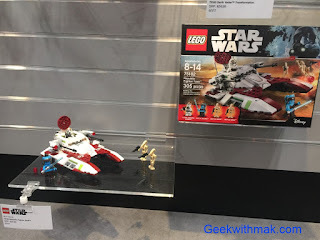 BB-8 with a Santa hat for the Advent set? 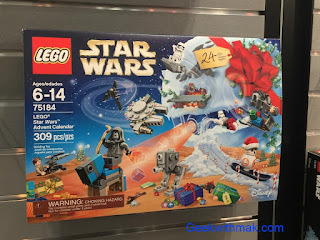 Christmas season cannot come soon enough! 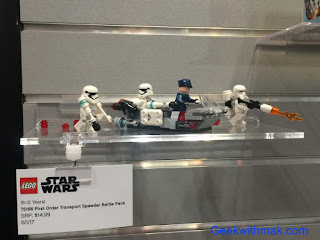 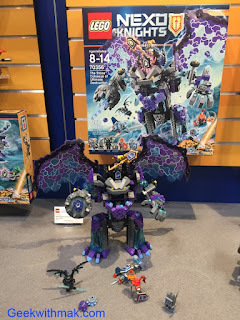 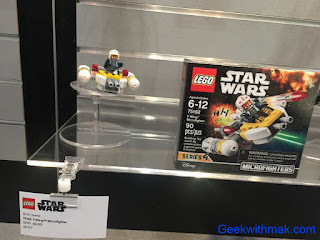 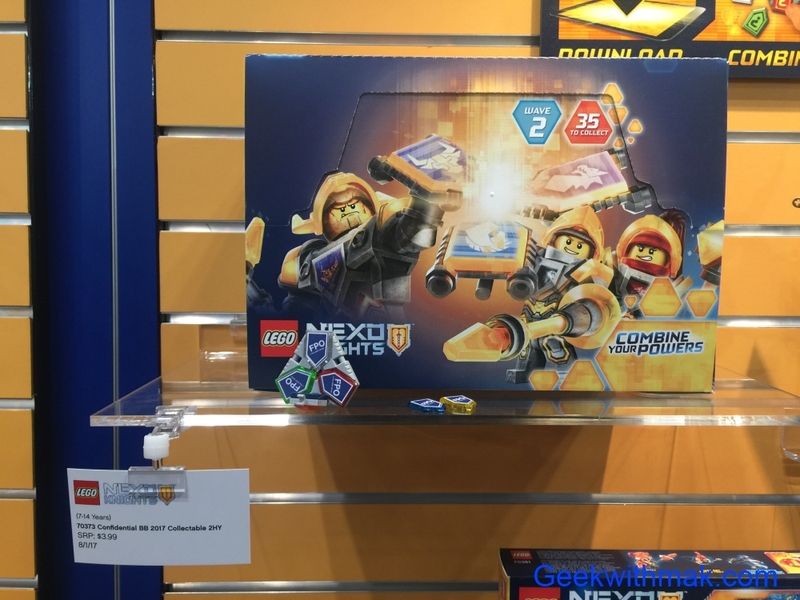 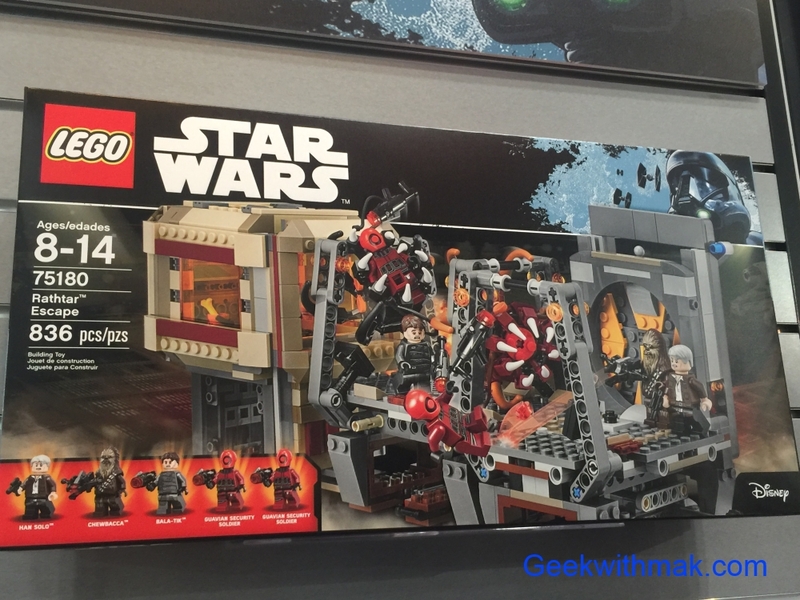 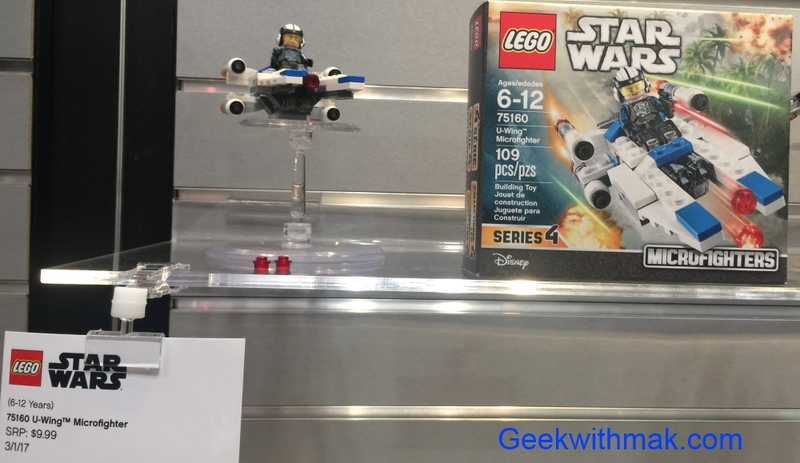 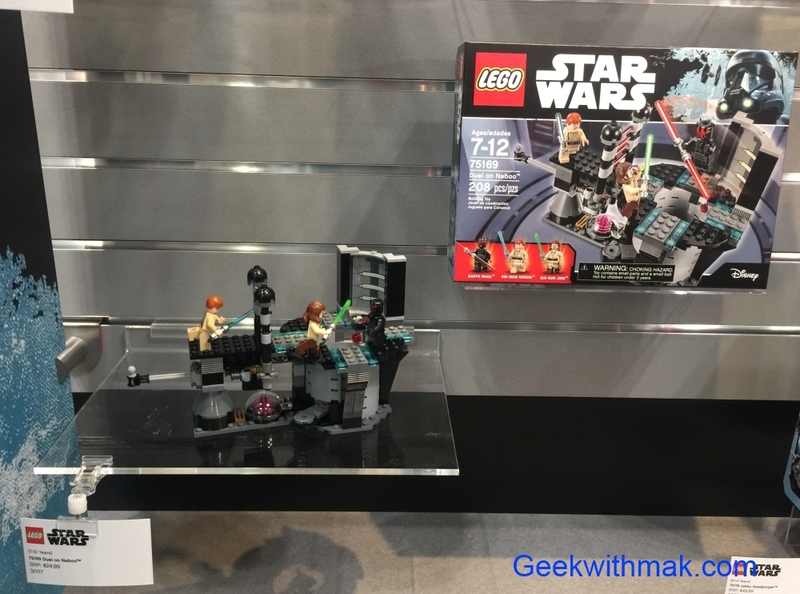 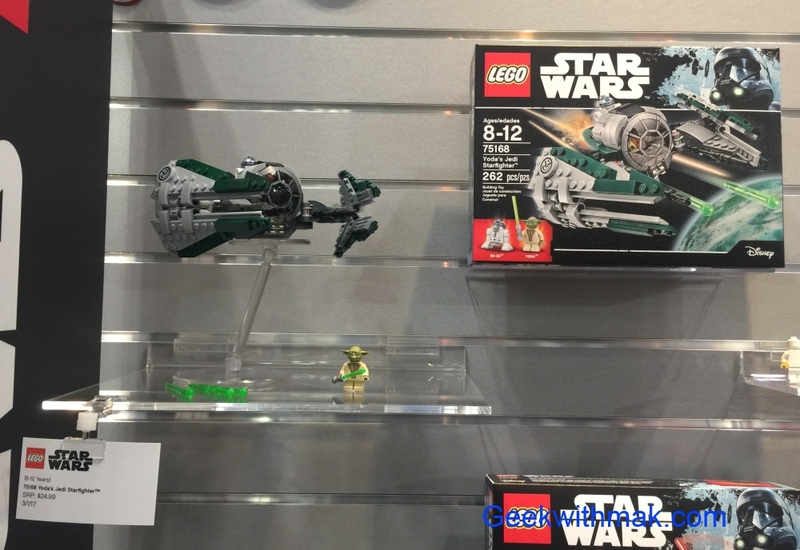 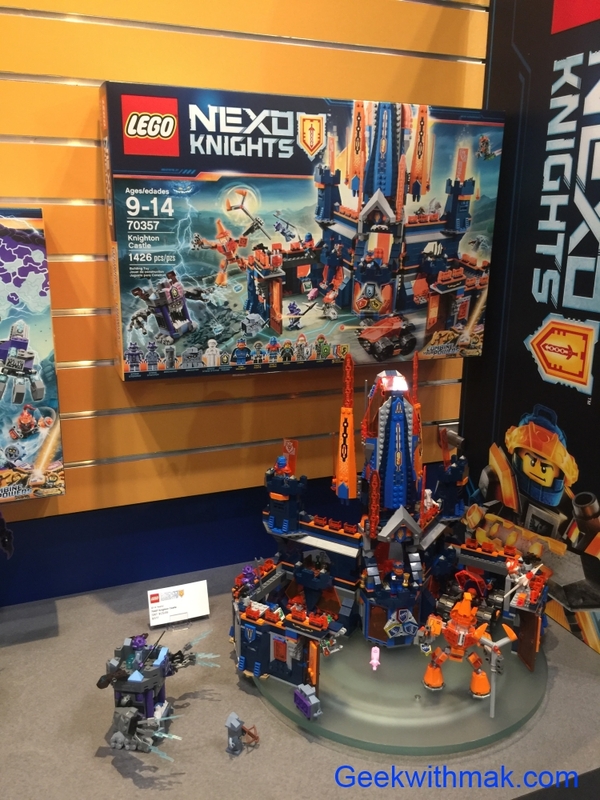 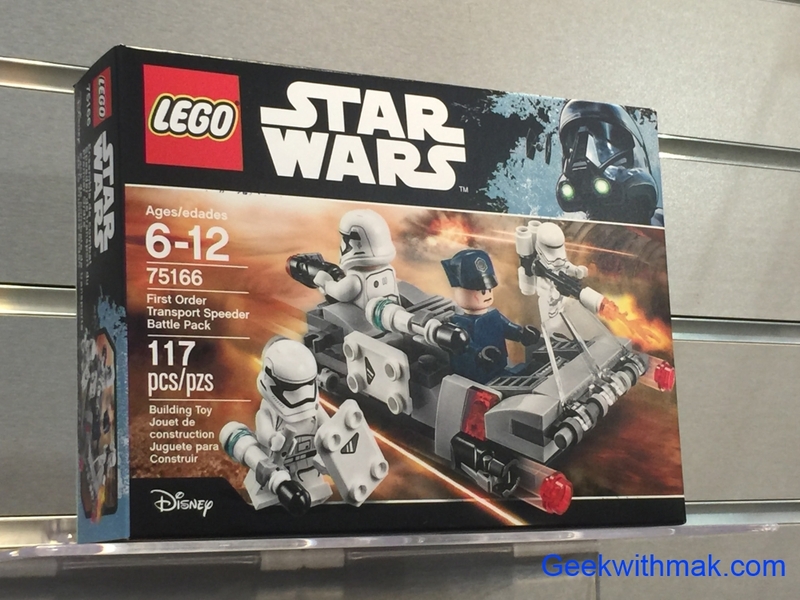 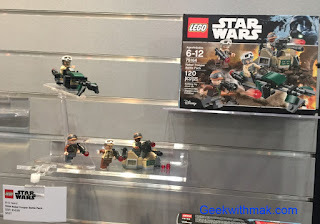 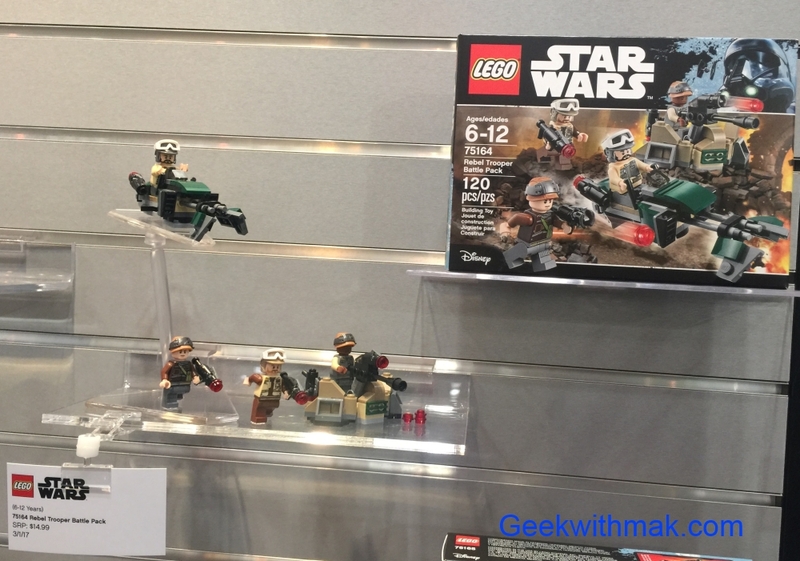 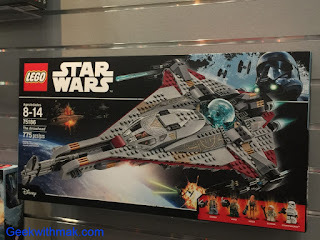 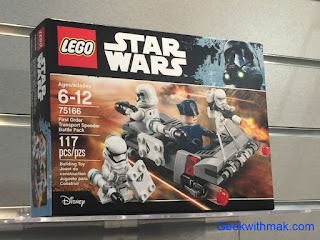 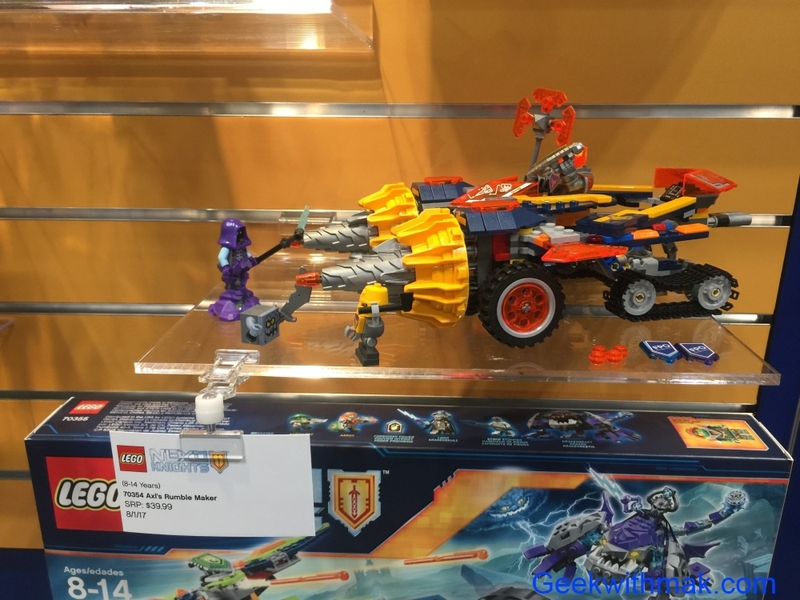 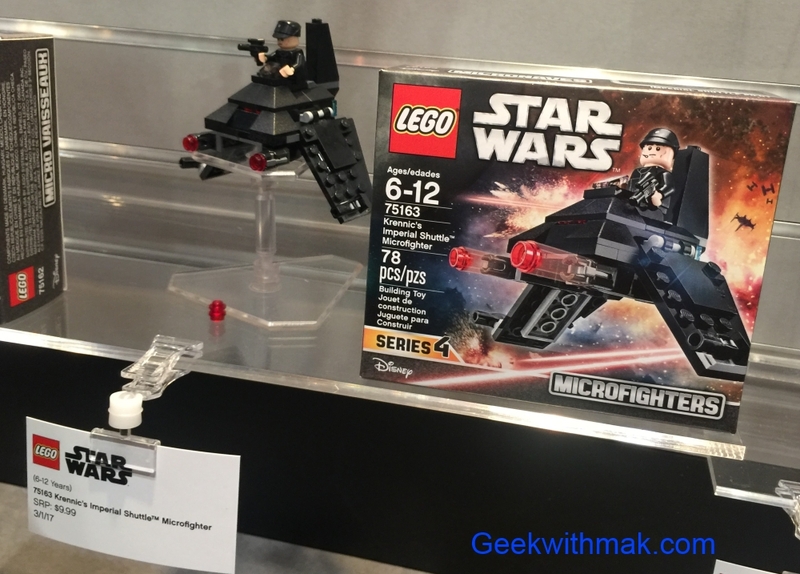 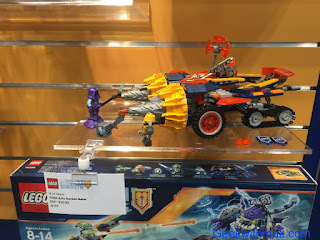 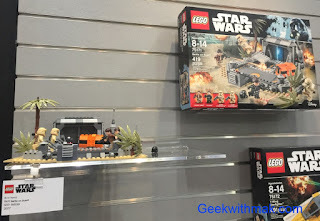 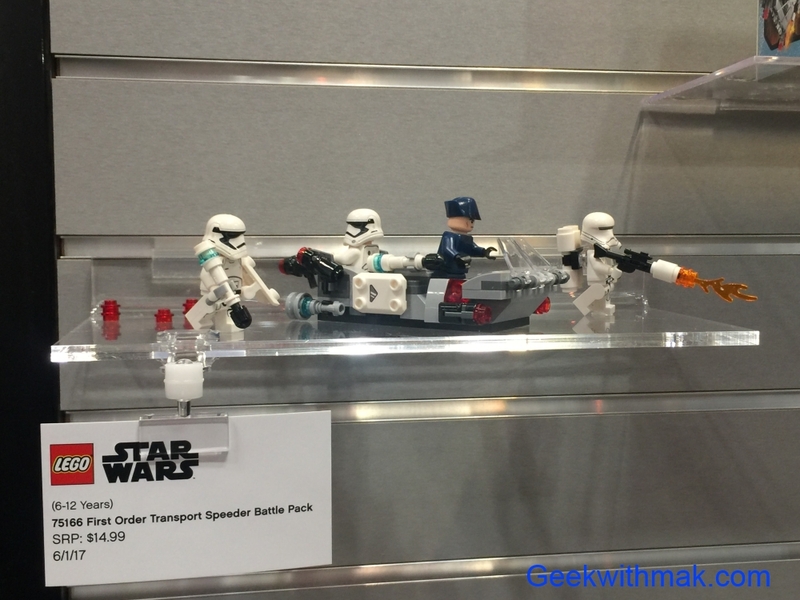 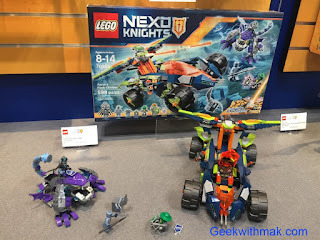 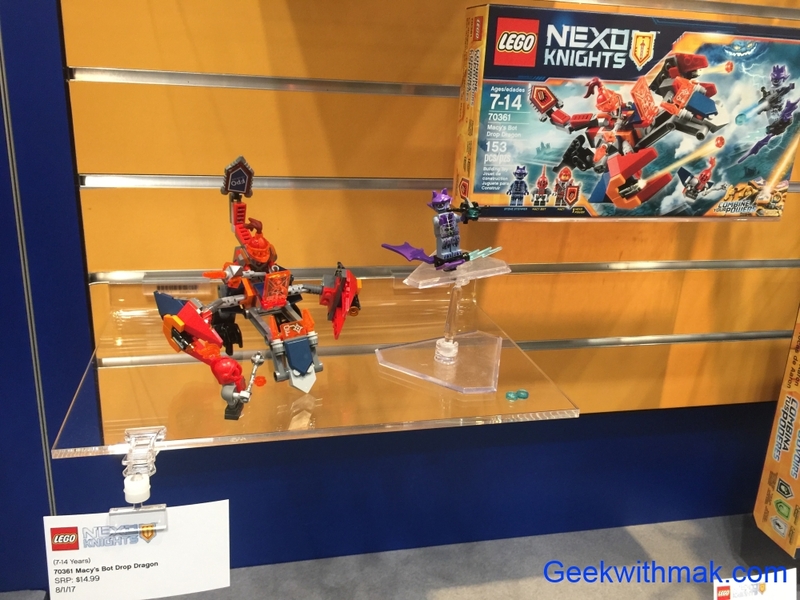 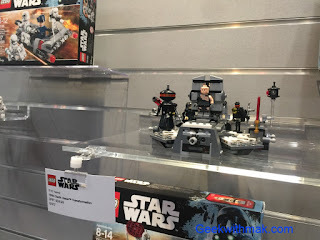 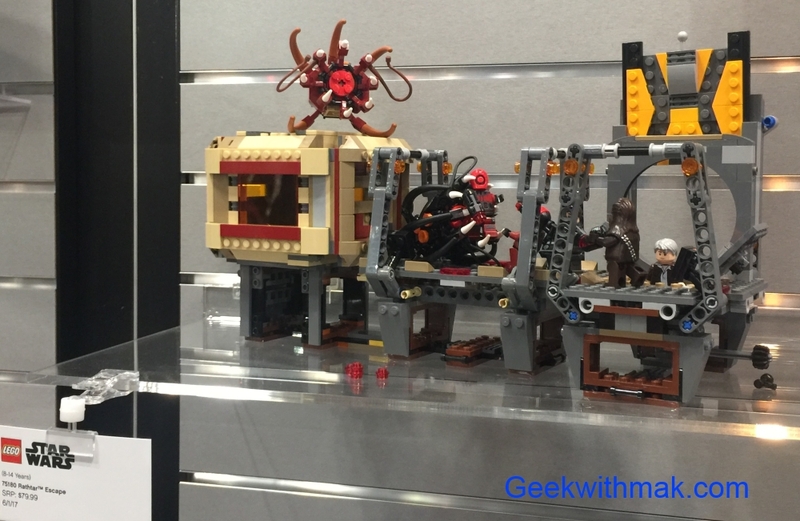 Nexo Knights has a few new cool looking sets. Lastly hidden to the side is this MASSIVE pirates ship that is iconic in Pirates of the Caribbean just in time for the new movie.